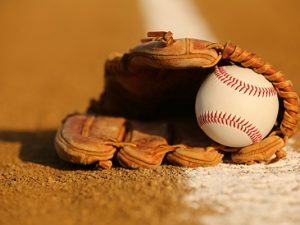 For the 30th consecutive year, a team of priests from the Diocese of Grand Rapids will face off in a charity softball game against local media personalities at Fifth Third Ballpark on Thursday, June 15. The event raises money for and awareness of the child welfare programs of Catholic Charities West Michigan, specifically foster care and adoption, which helped nearly 500 at-risk children last year and the need remains great. For more information, visit ccwest.org.